ABC Television News Station WPBF Channel 25 in West Palm Beach recently reported on the HairCheck ™ device and Dr. Alan Bauman’s new Hair Coach program, which offers innovative solutions for hair loss sufferers, cosmetologists, salons and spas. HairCheck is a quick, non-invasive way to measure and track the amount of hair growing in a given area of the scalp (called the Hair Mass Index or “Hair Number”). The HairCheck device is a highly sensitive hand-held ‘trichometer,’ which scientifically measures hair caliber and hair density together and expresses them as a single number by compressing and measuring a defined hair bundle. It can also measure the percentage of hair breakage, which is a common cause of hair loss. Tracking these numbers can help determine the extent of hair loss and/or breakage and over time, allows the tracking of results from treatments.Dr. Bauman has performed over 3,000 HairCheck measurements since 2009 for his patients and recently presented a scientific abstract on HairCheck at the ISHRS 20th Annual Scientific Meeting demonstrating the success of his prescribed hair restoration treatments using data obtained from using the device.Are you a cosmetologist or salon owner and want to help people who have hair loss or hair breakage by becoming a Certified Hair Coach™? Visit https://www.JoinTeamBauman.com. 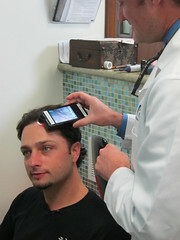 Video scalp microscopy just got easier with Dr. Alan Bauman’s HairCam™. At the time of your in-office consultation or follow-up appointment, Dr. Bauman may use the HairCam™ to look at your hair and scalp using 30-80x magnification combined with a dual-polarized light source. The quality and quantity of hair growing from a given area of scalp can easily be evaluated within minutes. Using the iPhone’s on-board eight megapixel camera, high-resolution images can be obtained and transferred to your electronic medical record. At a future date, repeat high-resolution photos can be obtained from the same area of the scalp using a stereotactic scalp-mapping tool.Can HairCam™ predict hair loss? No doctor or machine can predict hair loss with absolute certainty. However, in a person who has not begun any hair growth treatment, a high degree of miniaturized hairs in a given area of scalp could mean that hair density is at risk and the progression of hair loss is highly likely.Can HairCam™ tell if my hair growth treatment is working? By comparing images taken in the same area of scalp over time, density and hair caliber can be evaluated. When this information is correlated with other information such as Global Photography and HairCheck™ measurements, scientific conclusions can be drawn.Can I order my own HairCam™? Are you at risk for baldness? Will you respond well to medical treatment? NOW for both MEN & WOMEN!Boca Raton, FL–First in Florida, Dr. Alan Bauman and Bauman Medical Group is proud to offer the first medical ‘lab tests’ for baldness. A breakthrough in the medical evaluation and treatment of hereditary hair loss, they answer the questions, “What is my risk for developing ‘Pattern Baldness?’” and “Will I respond to treatment?” The quick, non-invasive, DNA tests are a reliable way to determine if you are ‘high-risk’ or ‘low-risk’ for the hereditary form of hair loss and whether you are a good candidate for medical treatment. As simple and painless as using a toothbrush, your genetic risk and chances of responding to fda-approved treatments can be determined by the lab at HairDX. As seen on NBC TODAY, Dr. Alan Bauman discusses with Janice Lieberman who should take the test and what information the test results reveal. NEW: HairDx(RxR) is also available which predicts your response to medical treatment (finasteride/Propecia). Genetic Androgen Sensitivity testing in women can predict the likelihood of a postmenopausal woman’s response to finasteride/Propecia.NOTE: HairDX genetic test for ‘androgenetic alopecia’ (hereditary male and female pattern baldness) is a medical test. These tests should be performed under medical supervision in order to avoid contamination and ensure accurate results. Results should be discussed with a qualified Hair Restoration Physician, so that the various treatment options may be discussed. For more information on HairDX or the new HairDX(RxR) Androgen Sensitivity tests, contact Dr. Bauman at 561-394-0024 or email Email Dr. Bauman. • Incorporate Dr. Bauman’s trusted and proven hair-related programs that add value by helping clients with their hair loss concerns, increasing bookings and reinforcing client loyaltyWhat is a HairCheck™? A key part of the Bauman Certified Hair Coach program is the ability to offer HairCheck Consultations to customers. HairCheck represents a non-invasive way to measure and track the amount of hair growing in a given area of the scalp (called the Hair Mass Index or “Hair Number”). The HairCheck device is a highly sensitive hand-held ‘trichometer’, which measures hair caliber and hair density together and expresses them as a single number. It can also measure the percentage of hair breakage, which is a common cause of hair loss. For salon owners, cosmetologists and other professionals interested in applying for the certification class to become a Bauman Certified Hair Coach, visit https://www.JoinTeamBauman.com. For consumers interested in finding a Bauman Certified Hair Coach near them, visit https://www.CoachMyHair.com. This directory is still in the early stages, but over the next few months, and as more classes are scheduled, new salons will be added. Visitors can also recommend that a salon or spa near them become certified by entering their information on the website. The Bauman Certified Hair Coach program is rolling out nationally in collaboration with the Global Beauty Institute. “This new certification represents an amazing opportunity for professionals in the hair and beauty industry by empowering them with information to help their existing clients with a much needed service,” explains JoAnn Fass, Global Beauty Institute Founder and National Educator. 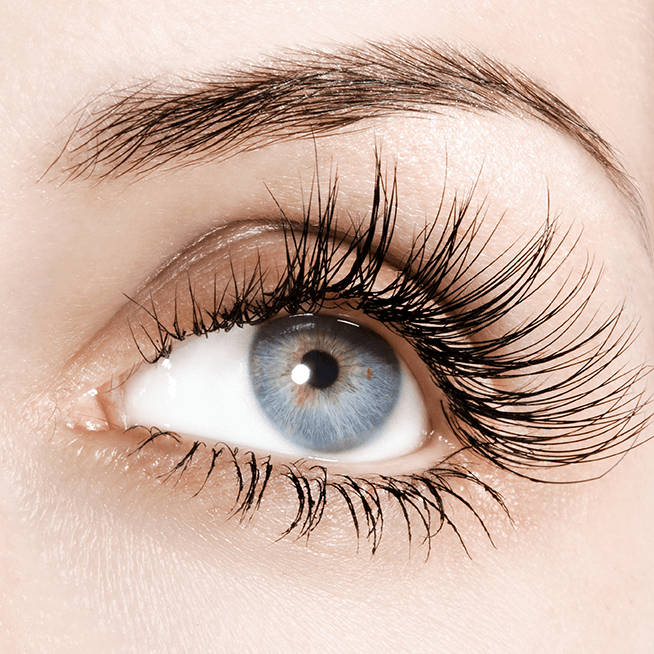 “With the advancement of technology in the beauty industry, and thanks to Dr. Bauman’s proven program, this new and exciting information about hair loss and hair breakage will undoubtedly enhance the ability to keep the world young and beautiful.” For more information about the Global Beauty Institute visit https://www.globalbeautyinstitute.com. 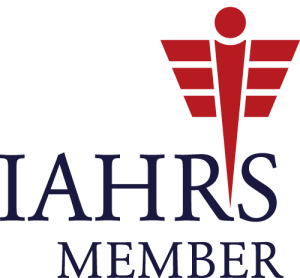 A portion of this program’s profits supports “Operation Restore,” the International Society of Hair Restoration Surgery’s (ISHRS) Pro Bono Hair Restoration Program through a monetary contribution to their Annual Giving Fund. Operation Restore provides free hair transplant surgery and travel expenses to and from the participating surgeon for patients who have suffered hair loss from trauma or accidents. 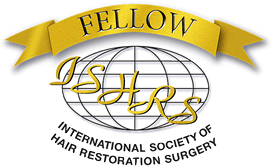 Patients suffering from hair loss due to disease or trauma and cannot afford hair restoration surgery are encouraged to apply to the ISHRS’s Operation Restore program. Applications are available through Bauman Medical Group or the ISHRS website, https://www.ishrs.org/ishrs-pro-bono.php, and are reviewed on a case-by-case basis by the Pro Bono Committee of the ISHRS. Alan J. Bauman, M.D., founder of Bauman Medical Group in Boca Raton, Florida, is a full-time board-certified and internationally renowned hair transplant surgeon whose pioneering work has been featured extensively in the national and international print and television media, such as Newsweek, The New York Times, Cosmo, Vogue, Allure, Men’s Health, Today Show, The Early Show, Good Morning America, Extra, Access Hollywood and Dateline NBC. Dr. Bauman is recognized within the medical profession as top U.S. medical expert on the treatment of hair loss in men and women. 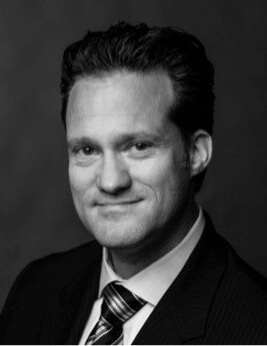 A board-certified hair restoration surgeon, Dr. Bauman was the first to demonstrate ‘live’ the FUE method of hair transplantation at the 2003 International Society of Hair Restoration Surgery Orlando Live Surgery Workshop, started with NeoGraft FUE in 2008 and was the first to demonstrate the NeoGraft FUE device at the ISHRS Orlando Live Surgery Workshop in 2010. His practice is divided equally between male and female patients, and Dr. Bauman provides state-of-the-art diagnostic procedures and a multi-therapy approach to the medically treatable condition of hair loss. Dr. Bauman is a member and often a featured speaker at the American Academy of Anti-Aging Medicine and the International Society of Hair Restoration Surgery Annual Scientific Meetings. To learn more about Dr. Bauman, for the latest hair loss facts and treatments, or to schedule a consultation, visit https://www.baumanmedical.com.